Samsung has confirmed that the new Galaxy S III will be launched today, the day of the Samsung Mobile Unpacked Event 2012, at Earls Court, London. Before it’s released formally, let’s have a look at kinds of rumors about it in advance. The Galaxy S 3 will be powered by a 1.4GHz quad-core processor, after Samsung confirmed the Exynos 4 Quad chip would be used in its next Galaxy device. At many major tech conferences, one big story–a product, technology, or trend–dominates the entire show. CES 2012 was not one of those events. Intel’s Ultrabook was the closest thing there was to a show-dominating topic, but in the end, what I was struck by was the diversity of stuff on display at the Las Vegas Convention Center and surrounding venues. And in some cases, the no-shows were as interesting as the products that were there. Not prepared to pony up for the ICS-ready Transformer Prime? No worries, Coby has five alternative flavors, each offering its own helping of Android 4.0. The quintet of tablets bear the same model number format as the outfit’s Kyros tablets, and all share the same 1GHz ARM Cortex A8 CPU. 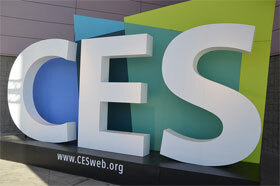 Coby plans to debut the slates at CES 2012, making them available to consumers within the first quarter. The slabs range between seven and ten inches, and will offer up to 1GB of RAM with up to 32GB of expandable memory — WiFi radio and HDMI-out come standard. Want to see the official details? Hit the break, we’ve got a good ‘ol fashion press release just waiting for your peepers. 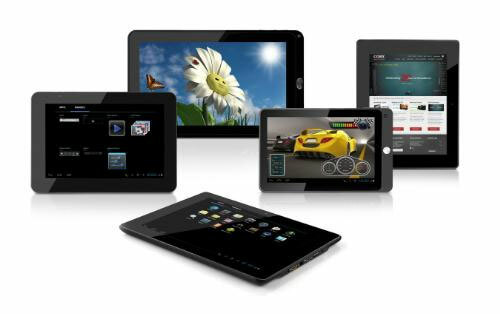 Most of us take Asus Transformer Prime as the First Android 4.0 ( Ice Cream Sandwich ) tablet. 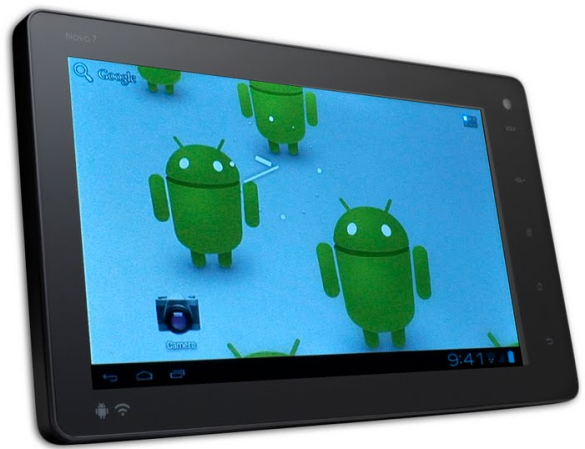 However, Peking Ingenic together with the MIPS has launched first official pre-loaded Android 4.0 tablet: Ainol NOVO7. Though it’s not a full new product, has been saled with Honeycomb system previously, now will be listed by equipping with ICS system. Google released Galaxy Nexus 3 on October 19. But consumers who are waiting for the first Ice Cream Sandwich smartphone maybe disappointed. Because originally scheduled officially listed time has been postponed from November 17 to next month. According to media reports, many well-reputed retail dealers already adjusted Samsung Galaxy Nexus officially launched date to December, but the date is not the same. The date of Amazon UK is December 2, eXpansys adjusted to December 1, and so on. But Clove hadn’t adjust the date, still November 17. It is not clear why the delayed shipment, retailers did not indicate the reason for delay. 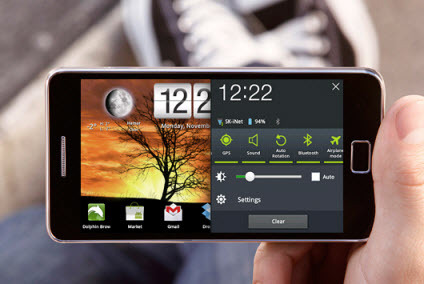 Samsung Galaxy Nexus 3 will be equipped with large 4.65 inch Super AMOLED screen, with support for 1080p video recording and 5-megapixel camera. running Android 4.0 Ice Cream Sandwich system, built-in the latest facial unlocking features. If you want to get more information about this amazing android 4.0 smartphone, you can read Five reasons to Look forward to Google Nexus 3. Google introduce the latest Android 4.0, Which is also named Ice Cream Sandwich. And the Galaxy Nexus is the first smartphone in the world to launch with Android 4.0. What new features does ice cream sandwich have? Now, just follow me to have a look. New version of Android system abolished the bottom physical button, the use of virtual keys, increased screen display area, while the operation of mode can be consistent with the tablet. Folder function is very simple, you just need to drag an icon to another chart, you can set into one folder, then you can rename folders and organize the shortcut icon, support speed dial, files and other content into the folder, which is somewhat similar to the iOS.